We come to your business, talk with you, learn your systems, and document everything from your line of business applications (QuickBooks, Peachtree, or any other program you use to run your business) to how your network runs, in order to let us better help you! With FFF, we cover all your support needs, just like having your own personal in-house tech. 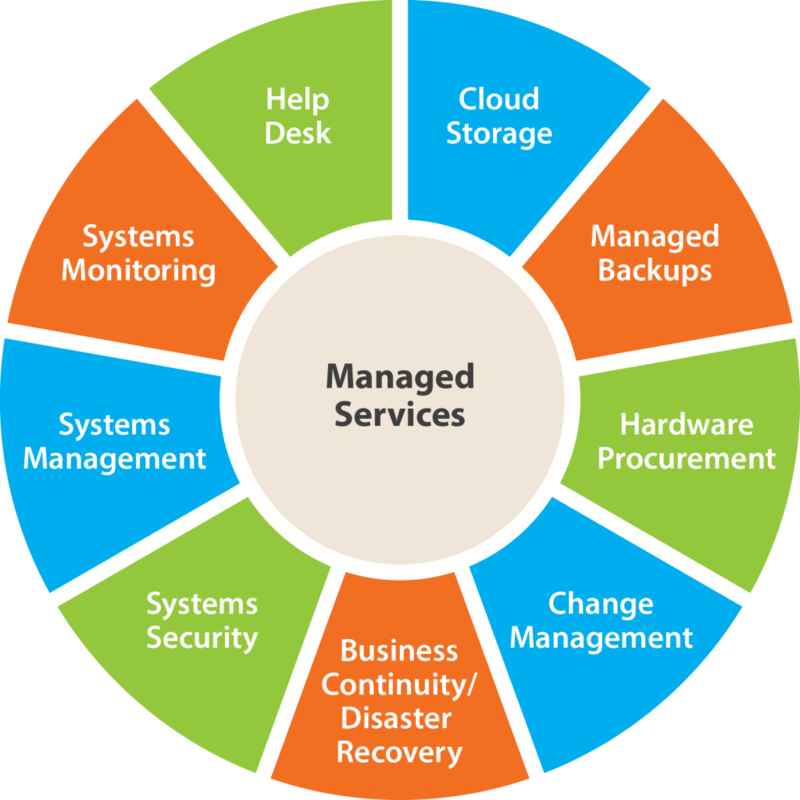 Information technology help desk, vendor management, I.T. leadership, and project planning. We will keep your computers updated, handle antivirus installation, monitor your systems for issues as they arise, and monitor onsite/offsite backups for a low monthly service plan. We provide I.T. Leadership on resources and technology that can help your business grow and keep you running. We will come to your office monthly to check on you and make sure you can use your computers flawlessly. We believe in leadership, not just fixing the problem. We believe in providing quality support, giving you the right information and leading you to solutions that provide measurable success for your business. Today's business world is full of technology. We want to help you get through the maze of sales pitches and meaningless solutions, so you can find the right fit that helps your business succeed and save you time and energy. We provide a 3-year technology and project plan, to make sure you're ahead and know what is to come! With our managed services we provide monthly reports, enabling you to have in-depth insight with your technology and security infrastructure. We provide security consulting and auditing. Giving users training and awareness to security risks. We go the extra mile to provide outstanding customer service and helpdesk support when you need it most! With our managed services, we visit your office monthly to make sure you are able to do your best work! We manage and monitor everything so you don't have to! How do we monitor your I.T.? By monitoring the overall health of your servers and workstations. By performing routine maintenance, keeping your computers running at optimum speed. By keeping track of devices on your network when they are turned on or off, providing a level of security and insight on your network. By providing vendor management! Let us call your ISP or software provider and work with them so you can focus on what's important: your customers. All Mountaineer I.T. business services are a month-to-month agreement. We know business is always changing. We would not want you to be locked into a contract that may not benefit your business needs.